Patrick was born in Carrickedmond, on the 18 March 1893 in Longford. 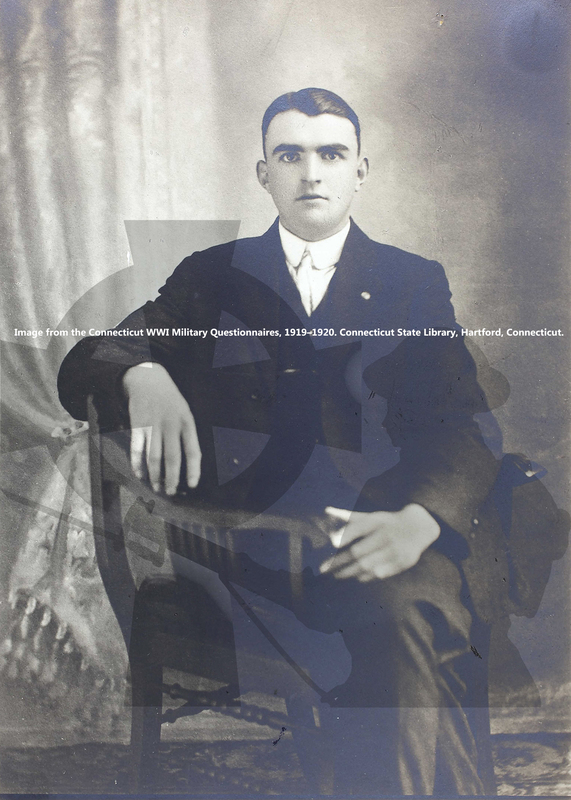 By 1901, he was living with his grandparents, James and Ellen Lennon of Torboy. He emigrated to the US in September 1910 with his brother Thomas. Prior to the war he worked as an assembler with the Underwood Typewriter Company. 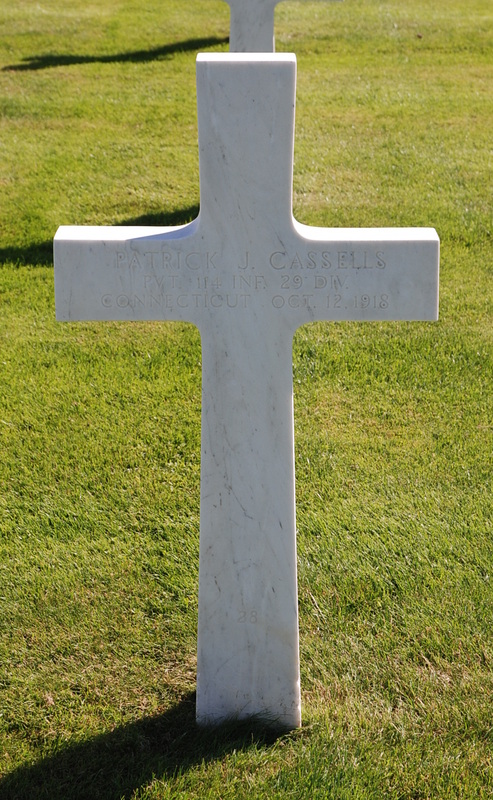 Pte Cassells was drafted into the US Army on the 1 May 1918 and served in the Meuse-Argonne Woods Offensive, where he was killed-in-action, two months apart from his elder brother Thomas.